From 29 May to 2 June the EU Green Week with the theme of 'Green jobs for a greener future' will take place in Brussels and across Europe. The EU Green Week represent the annual opportunity to debate and discuss European environmental policy. Organised by the European Commission's Directorate-General for Environment, this key event in the environment policy calendar attracts policymakers, leading environmentalists, stakeholders and other interested parties from across Europe and the globe. The week's highlight will be the Green Jobs Summit on Tuesday and Wednesday – featuring Commission Vice-President Valdis Dombrovskis, Commissioner for the Environment Karmenu Vella and Commissioner for Employment Marianne Thyssen, as well as green business entrepreneurs. It will explore the role of policy makers, social partners and businesses to make sure people have the right skills for a greener economy. The Summit will also see the LIFE Awards ceremony on Tuesday evening which this year celebrates 25 years of successful EU funding for environmental projects. 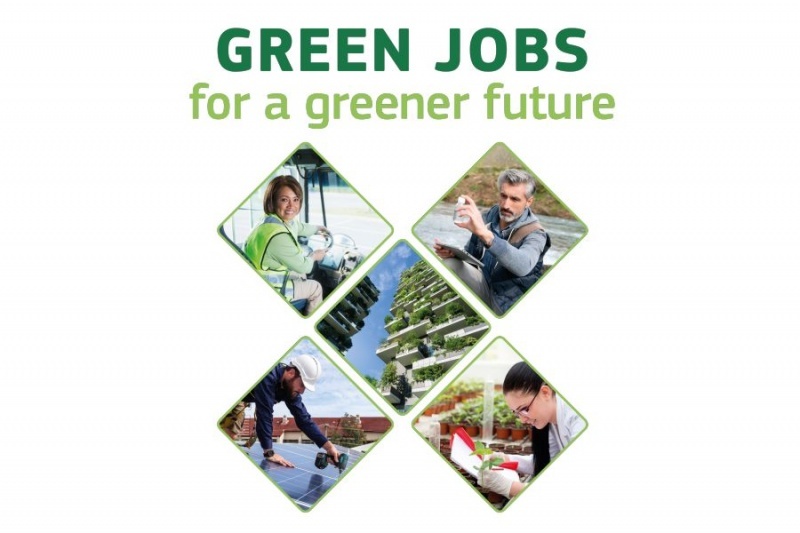 Today, green employment – up by 20 % since 2000 to reach 4.2 million jobs in 2014, with a total turnover of around EUR 700 billion – is permeating more sectors than ever. In addition to exploring how to facilitate green job creation, Green Week will showcase many concrete success stories from water resource management, energy efficient construction, renewable energy, eco-tourism and environment-sound urban planning. On Wednesday, the 1st June, the conference organised in Brussels will examine how as part of the circular economy, companies and SMEs can expand their markets and create new jobs while transforming existing ones. EU funds are helping to provide training that closes the skills gaps in this transition.